A fast and reliable response - any day, any time. 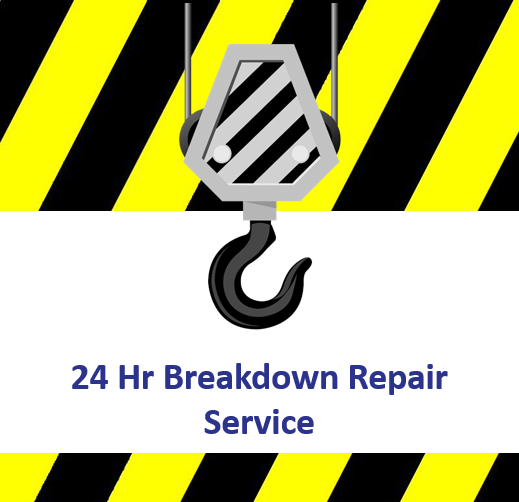 FB Crane Builders & Repairs offers a 24-hour breakdown repair service. Our Technical staff will respond swiftly in the event of a breakdown and will endeavour to remedy the problem without delay. Should you experience a failure of your lifting equipment, our experienced and fully trained Technicians will respond to your situation and carry out the repairs to your lifting machinery. We pride ourselves on some of the best first fix ratios in the industry. Where this is not practical however, our customer focused team will do everything to make sure that the parts are found to carry out the repair in the shortest possible time. We are experienced in all makes and models of cranes, hoists and other lifting equipment and with our strategic partners can obtain parts within the shortest possible time. 1. Maximize the useful life cycle of your assets, thereby decreasing the need for early capital equipment replacement. 2. Improve the availability of your equipment allowing you to maximize the utilization of your equipment, and therefore increase your ore production. 3. Enhance your service team by having less reactive / unplanned maintenance and allowing them to respond quicker to new problems. 4. 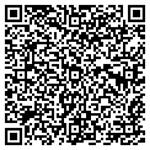 Limit costs per maintenance event and keep them within a manageable level that you can budget for. 5. All of the above will contribute positively to the operational success of your company.